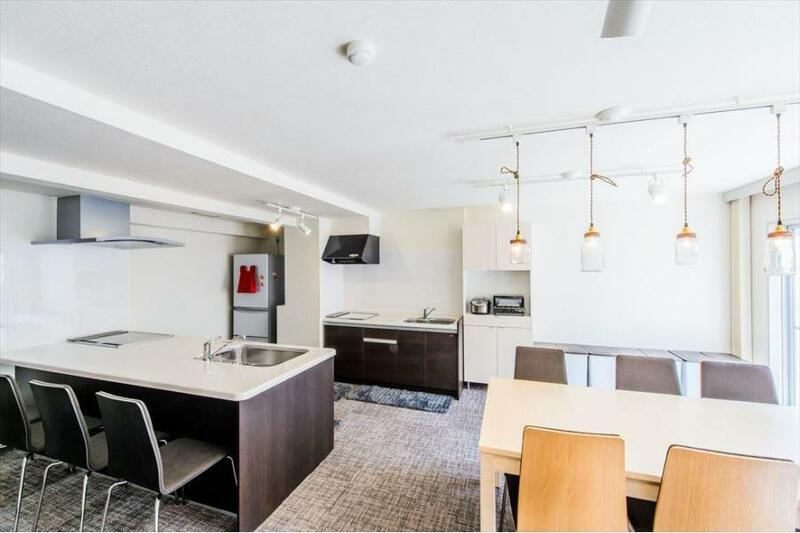 By popular request, in this installment of the “what can you rent” series, we focus on Tokyo, including short-term options available now for $600 (¥65,000) a month or less. No one likes to pay high move-in costs, so the examples below all feature apartments that don’t charge key money, a deposit, and agency fees. Where: 6-min walk from Higashi Ikebukuro Station on the Yurakucho line, about a 13-min commute to Shinjuku with one transfer. 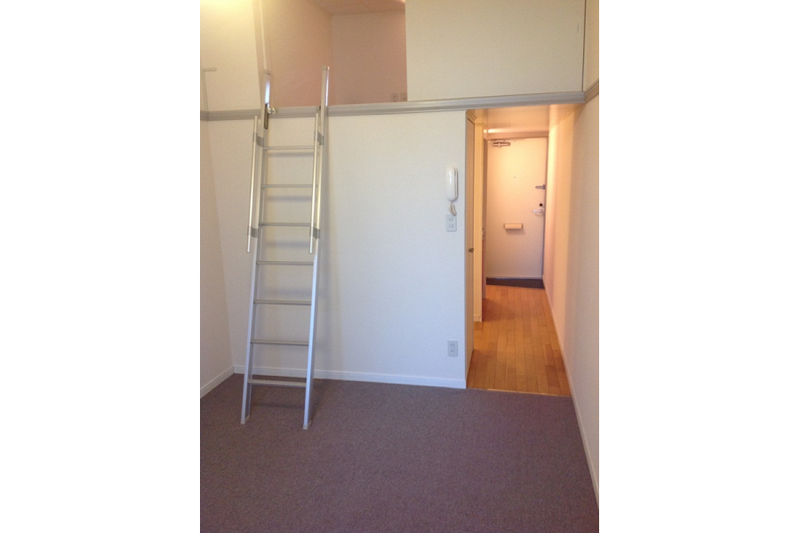 Studio apartment for rent near Higashi Ikebukuro Station. Please click on the photo for the full listing, more photos, and to inquire directly to the agent. Notes: A/C installed closet. 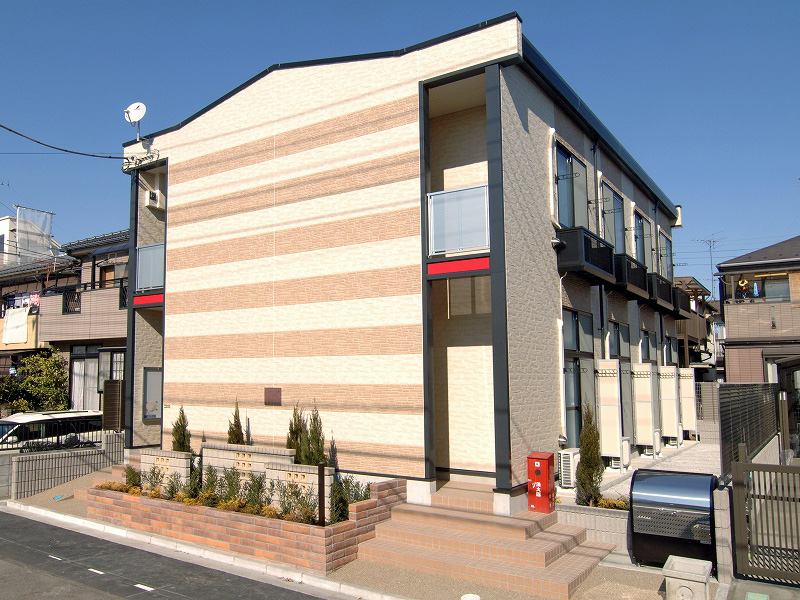 Convenient neighborhood, post office, convenience store and supermarket nearby. 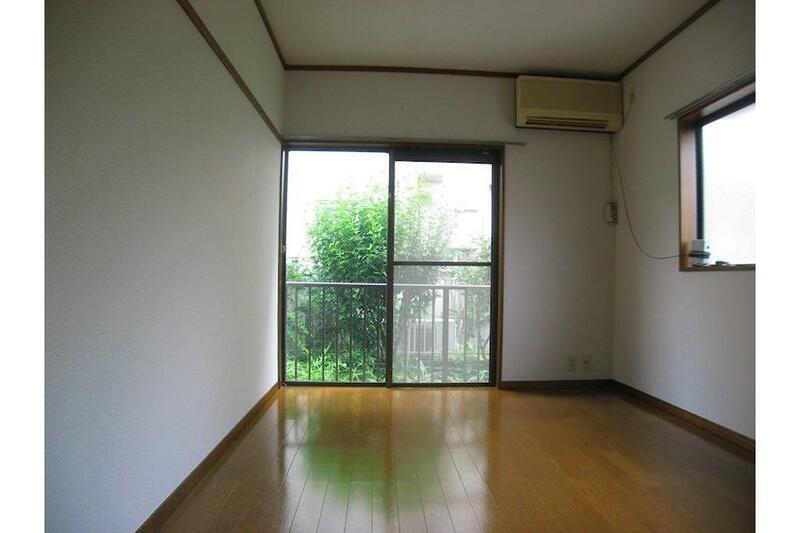 This unit is offered through the GaijinPot Housing Service, so you will not need a guarantor. Please inquire for more details. Studio apartment for rent near Iogi Station. Please click on the photo for the full listing, more photos, and to inquire directly to the agent. Notes: Loft-style studio apartment. Room sharing (up to 2 people) ok. Available from April 26, 2019. Please inquire now for a room view! 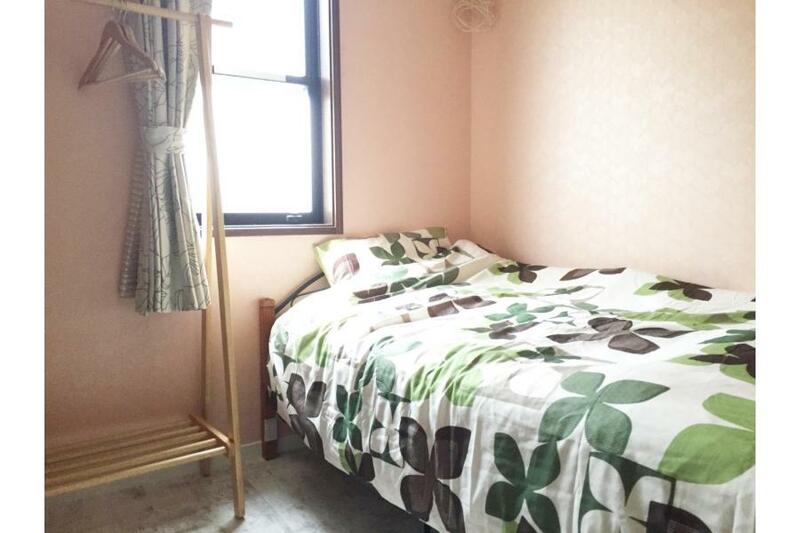 Private room for rent in a guest house near Senkawa Station. Please click on the photo for the full listing, more photos, and to inquire directly to the agent. 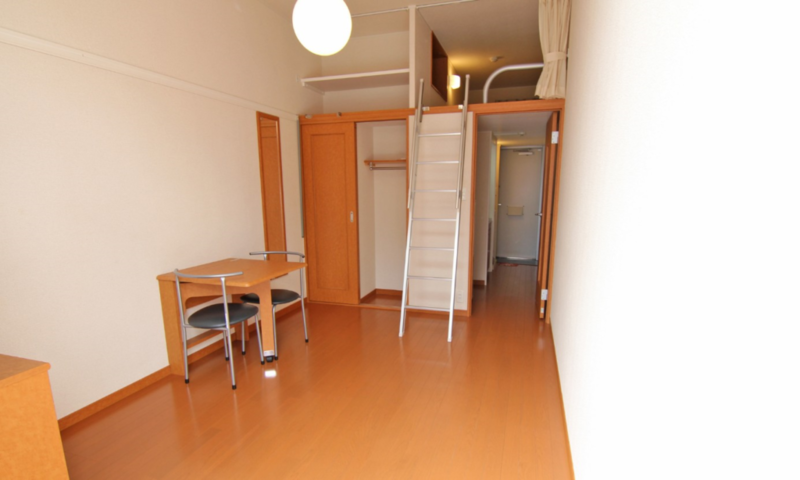 Common area in a guest house for rent near Senkawa Station. Please click on the photo for the full listing, more photos, and to inquire directly to the agent. Notes: Convenient neighborhood. Short-term ok, no guarantor required. Bed, desk, chair, closet and A/C installed in private room. Common area kitchen, washing machine. Supermarket and convenience store nearby. Recommended for Waseda University students. Where: 13-min walk from Kita Ayase Station on the Chiyoda line, 27–min direct ride to Otemachi, central business district. 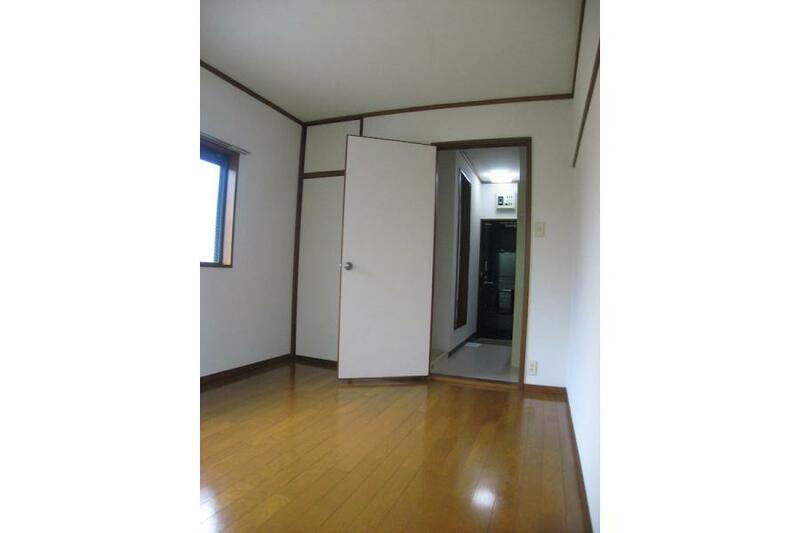 Apartment for rent in near Kita Ayase Station. Please click on the photo for the full listing, more photos, and to inquire directly to the agent. 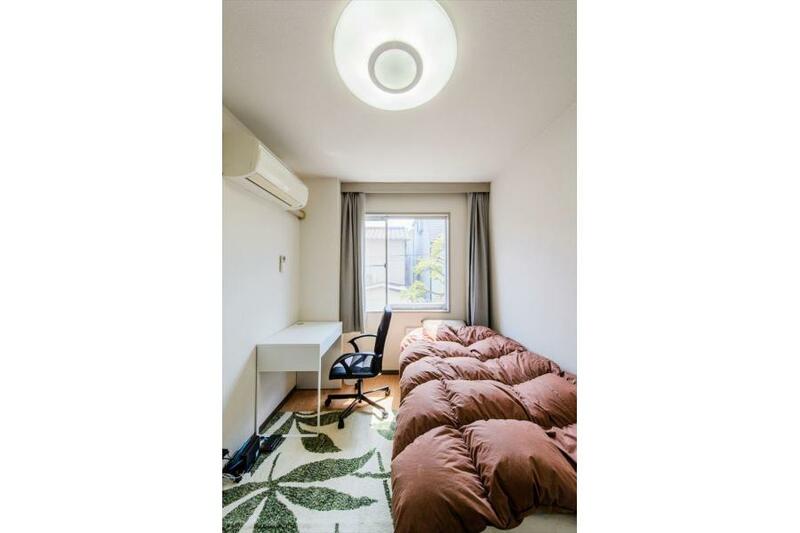 Notes: Convenient neighborhood on the Chiyoda line, with direct access to Otemachi, Hibiya, Akasaka, and Yoyogi Uehara, stations, etc. Room sharing (up to 2 people) ok. Furnished, WiFi installed. Private room for rent near Omori Machi Station. Please click on the photo for the full listing, more photos, and to inquire directly to the agent. Common area dining room in guest house for rent near Omori Machi Station. Please click on the photo for the full listing, more photos, and to inquire directly to the agent. 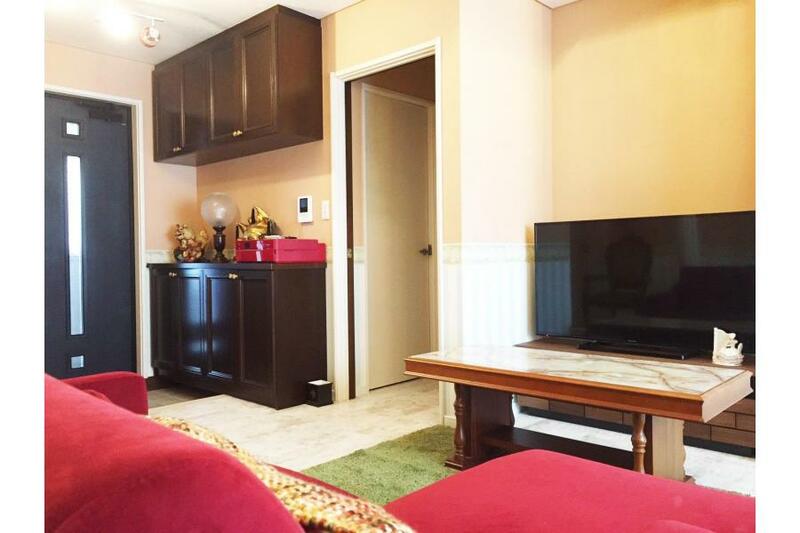 Common area in guest house for rent near Omori Machi Station. Please click on the photo for the full listing, more photos, and to inquire directly to the agent. 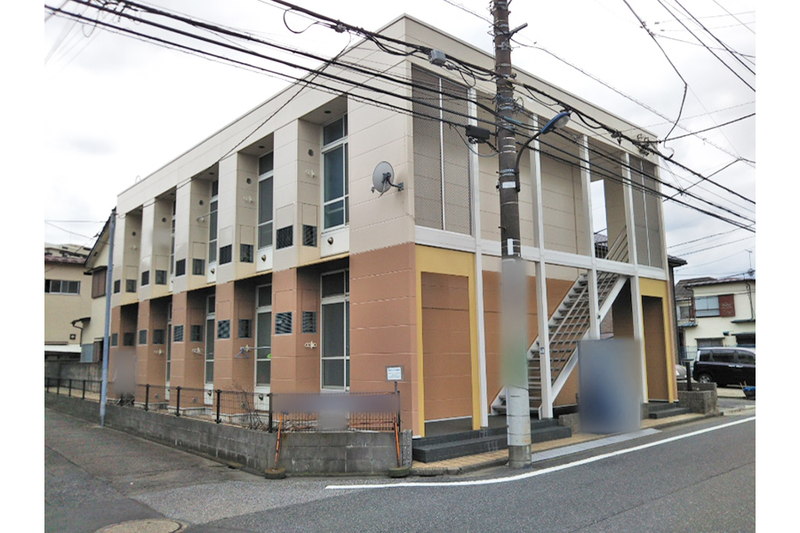 Notes: Convenient neighborhood on the Keikyu line, with easy access to central Tokyo and Yokohama. Two on-site bilingual managers, cross-cultural parties. 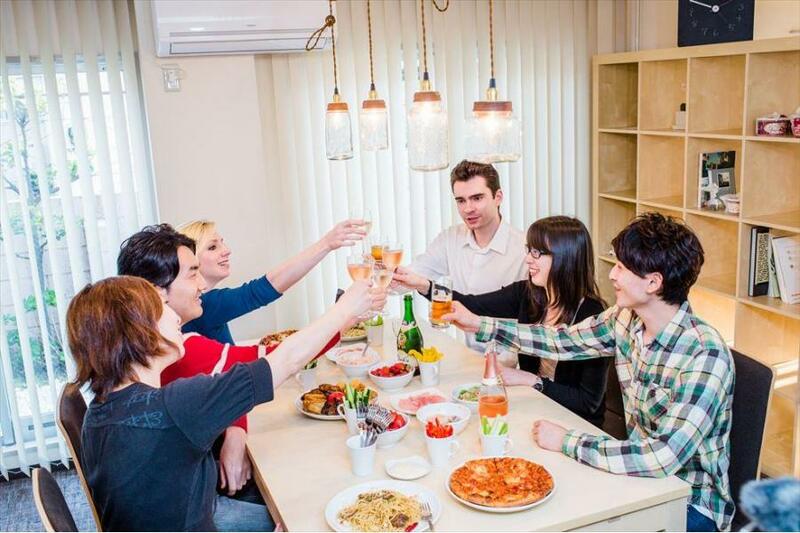 You may also be interested in: What documents do I need to rent an apartment in Japan? 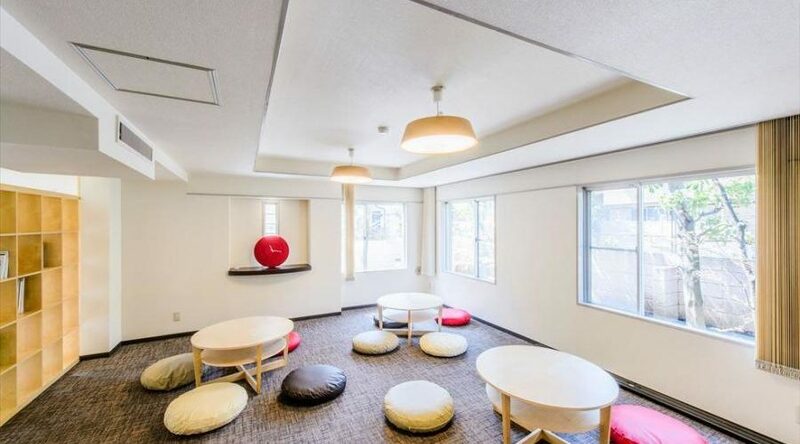 Top photo: Common area in guest house for rent near Omori Machi Station.